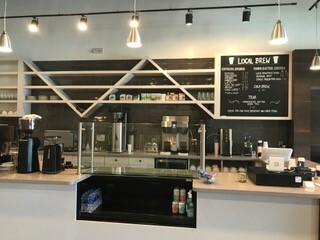 Local Brew is a new concept in handcrafted coffee, espresso and tea on St Simons Island. 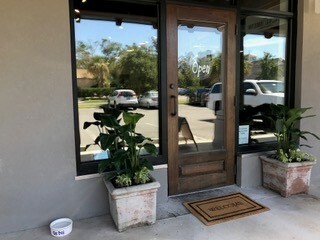 Located at 26 Market Street on the north end of St Simons Island, we offer a variety of coffees from top roasters in the Southeast and American grown teas in a contemporary setting filled with local and regional art. 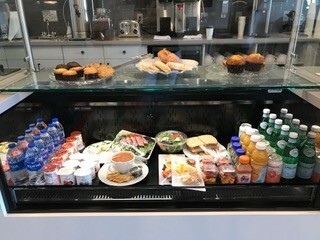 Open daily serving breakfast and lunch which includes quiches and delicious baked goods as well as yogurts and seasonal fruits . The lunch menu features fresh green salads with beef or chicken, a variety of delicious sandwiches and soups. We have a conference area for meetings or gatherings and robust WIFI -contact us to reserve the space! Located on St Simons Island just off the intersection of Sea Island Road and Frederica Road.